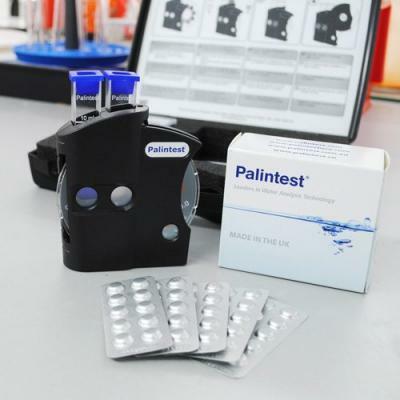 The Chlorine Dioxide oxidising biocide test kit has been specially developed for engineers, water treatment professionals; and building services and facilities management specialists. 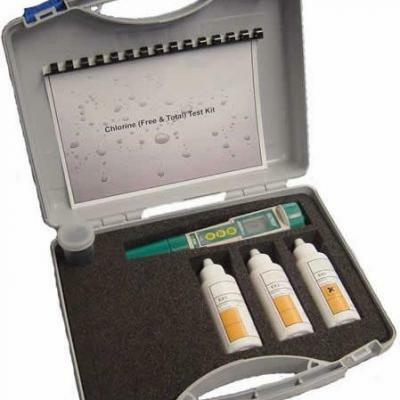 Each kit includes Extech CL200 pens, 65ml reagents, test container and detailed instructions. 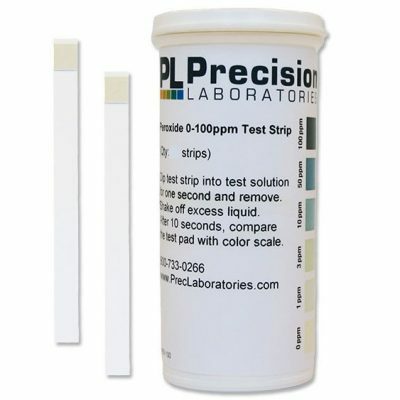 Each parameter will carry out between 100 and 300 tests.